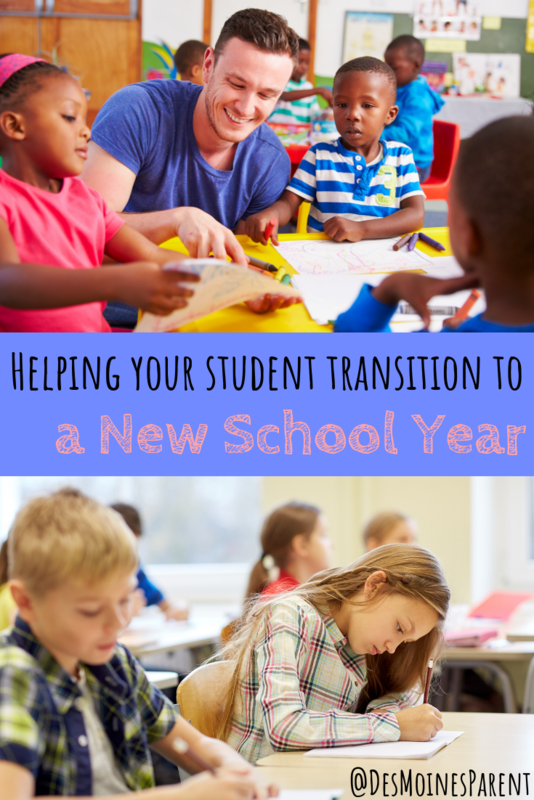 Whether you were on the yahoo or boo hoo end of the spectrum when school started, getting into the routine of the school year can be a tough transition for everyone. Gone are the summer nights of staying up late and sleeping in. 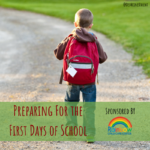 Once the initial honeymoon period of a new school year begins to fade we parents are left to manage the wave of nerves that also comes with the beginning of the school year. Any change comes with a mixture of excitement and fear. 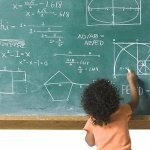 However, when the anxiety of going to school begins to creep in after an apparently smooth transition, it tends to be a curveball for parents. Seeing our children struggle is hard for everyone, so what can you do when your student suddenly begins to feign sickness every day? Validate their feelings. Have you caught yourself saying something like “of course you love school? Just last week you said this was going to be the best school year ever.” Yeah, me too. 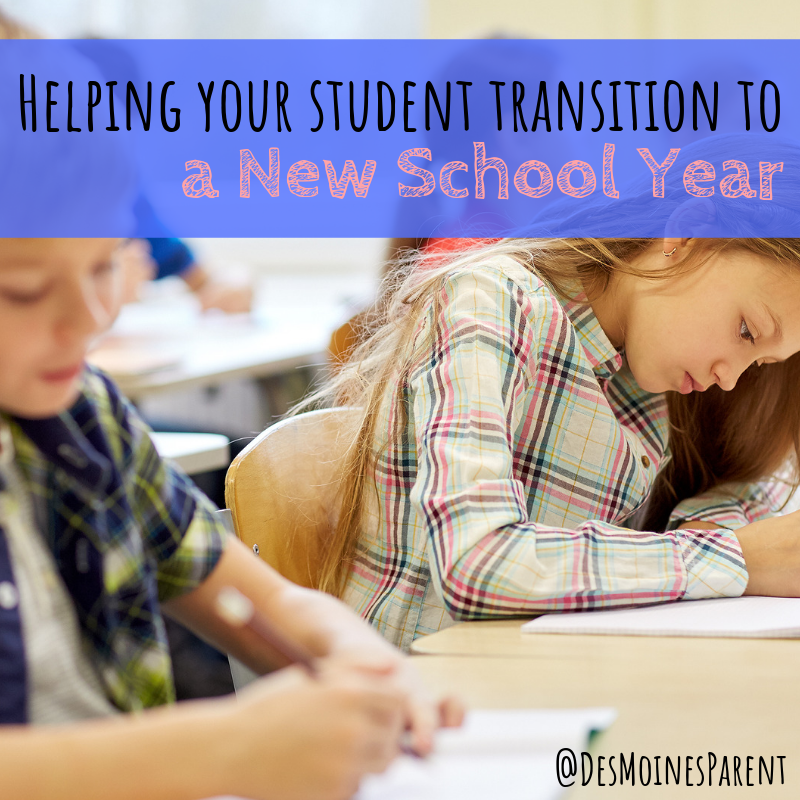 Instead, ask them what has changed to make them feel differently about going to school. The beginning of the school year includes a review of previous skills. Perhaps they are now getting into more challenging work which they believe is too hard for them. Connect with the teacher. Most teachers welcome and appreciate collaborating with parents. Your teacher may be able to provide insight from the school day, that your child wouldn’t have shared. 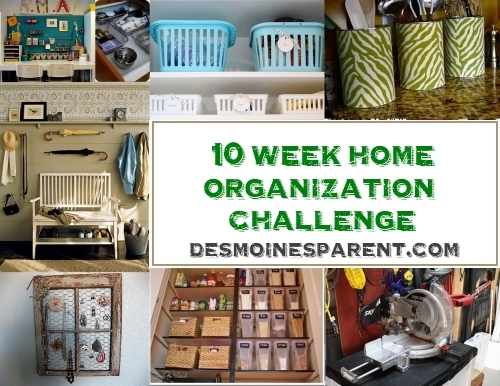 This is also a great opportunity to share what you are noticing at home. You might also learn that your child is a “perfect” student which could be a sign that your child is emotionally exhausted at the end of the day and simply needs to release their challenging emotions in a safe environment (home). Make a plan. Let your child take the lead in deciding what will help them feel more comfortable when they experience stress. Encourage them to incorporate at-home activities (read in their bedroom) and coping skills they can use at school (imagine they are snuggling with their pet). By creating a coping plan, your child can gain more control over their challenging feelings and eventually learn that their big feelings won’t last forever. While some difficulty adjusting can be expected, prolonged difficulty transitioning that impacts a child’s daily functioning may indicate that a child would benefit from practice building coping skills with a mental health professional. To find a mental health specialist in your area visit www.psychologytoday.com. 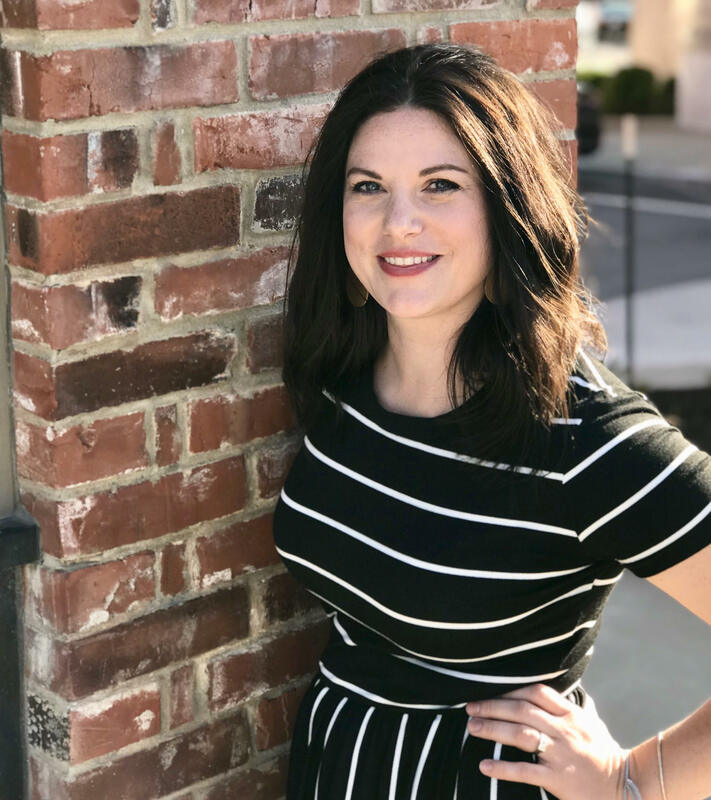 Kyla is a mental health therapist and owner of Concord Counseling Solutions. As a mother and wife, she knows what it is like to want to focus on others first. Kyla’s passion is sharing the attainability of mental wellness by helping others re-focus on self-care. 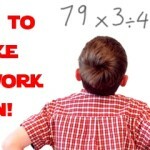 8 Tips to Make Homework Fun! 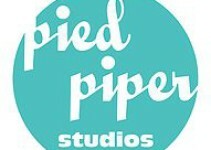 Pied Piper Studios: Celebrating 10 Years! 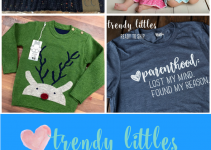 Trendy Littles: A Local, Online Store!